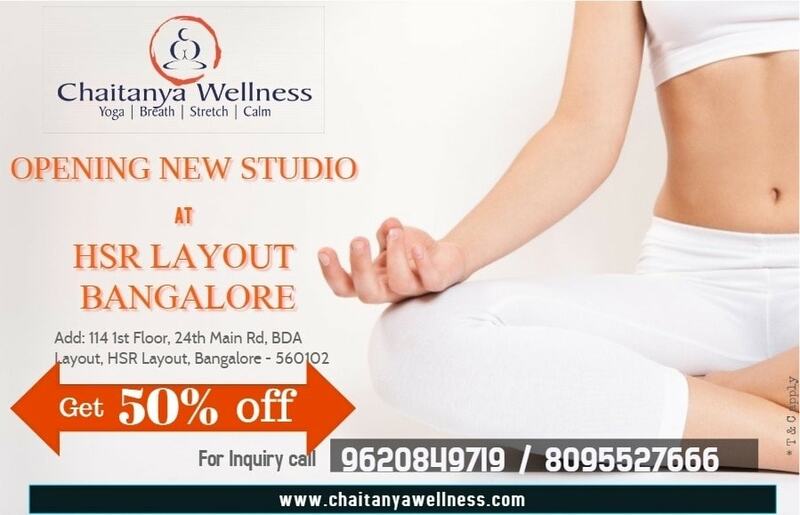 Prashant is the Founder Director of Chaitanya Wellness Yoga Academy. With a deep connection with yoga from a very early age of 17 he brings with himself a rich experience of Yogasana .Inspired by Swami Vivekananda, Dr. Prashant has devoted his energies to proliferate the benefits of Yoga among the community. He received his doctorate in the field of Naturopathy and Yoga from the school of Naturopathy, Gorakhpur in continuation to his Master degree in Yoga from Jain Vishwa Bharati University. He has also accomplished his teacher training course of 200hr from Shivanada Neyyar Dam and 300 hrs from bangalore. He has also successfully completed the Aerial yoga training to increase his skills. He is an expert in traditional yoga & power yoga. He has been a part of multitude of National Yoga conference pan India and has been an eminent part of naturopathy seminars. He is expert in teachings traditional styles of Hatha Yoga, Ashtanga Yoga and Vinyasa Yoga. Blending all the classical style his teaching is aimed towards providing health and wellbeing to the practitioners. Prashant’s mantra is to increase awareness and knowledge about the benefits of practicing yoga, and to spread an understanding of the philosophy and yogic lifestyle among the community. 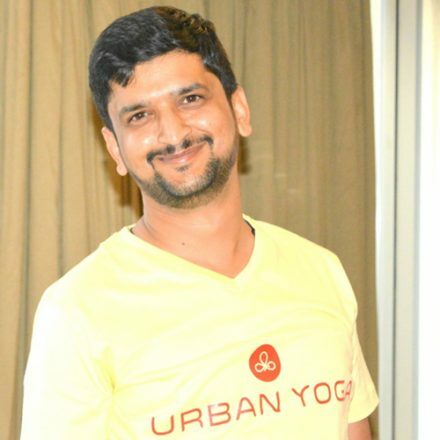 Prashant is a determined spiritual practitioner and devoted family man to his wife and children who are loving supporters in his journey in the field of Yoga. He firmly believes that through self-discipline and self-study, yoga practitioners can flourish both personally and in the world. He firmly believes in giving back to the society. He has extensively done volunteering services for the needy in his community. He has done Seva at Vivekananda Kendra Kanyakumari organization and extended undaunted support to the organization is a variety of ways few to mention like conducting Yoga workshops, seminars and camps. Guest Lecturer in the Yoga Seminar at Greenwood High International School. 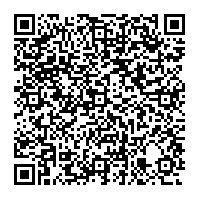 Power Yoga Guide at Gold’s gym, Indira Nagar & Kormangala. Conducted workshops for corporate companies like Vestion global, Subex and Quest. Experienced in conducting Therapeutic Yoga sessions in person. Expert in the Ariel Yoga.